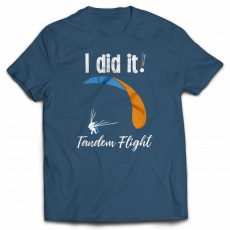 Flying with experienced professional BHPA certified and licensed tandem pilot is an experience which will have you talk about it for years to come. 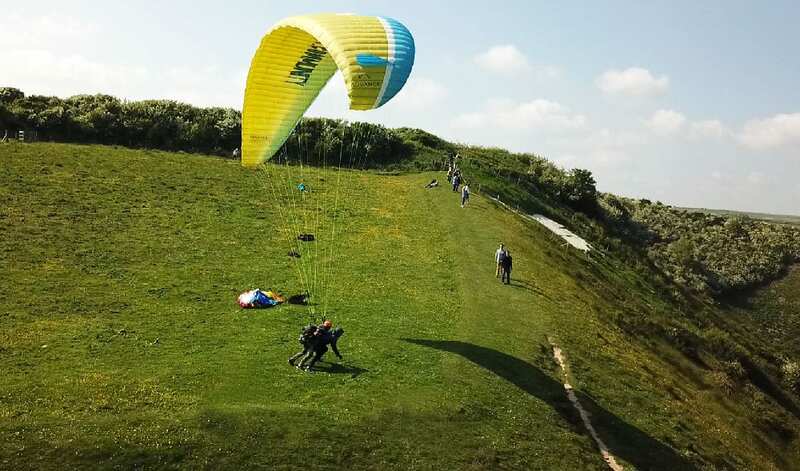 You’ll be seated in front of your pilot and whilst flying will have an unobstructed panoramic view of the area that we will be flying. 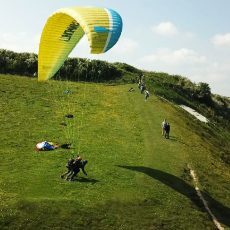 In the UK, we offer paragliding tandem flights on the South Coast near Eastbourne. For CP rated pilots we offer one on one training for improving flying and ground handling. 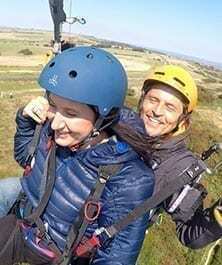 We specialize in paragliding holidays in Spain, Italy, France, Portugal, Germany, Austria, Greece, Turkey, and Latin America. Trips range from 3-5 days to 10-14 days. Airfares, accommodation, transfers, and guidance are all-inclusive. Non-flying partners fly in tandem free of charge. We are BHPA registered school and train accomplished pilots who want to share their experience with others and achieve a dual pilot license.